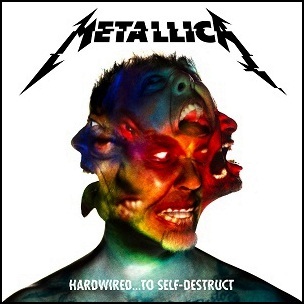 On November 18, 2016, “Blackened Recordings” label released “Hardwired… to Self-Destruct”, the tenth Metallica studio album. It was recorded May 2015 – August 2016, at “Metallica’s HQ” in San Rafael, California, and was produced by Greg Fidelman, James Hetfield and Lars Ulrich. 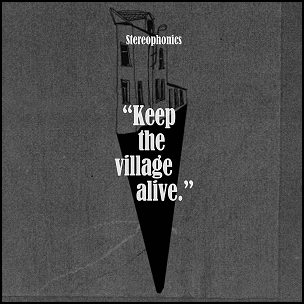 The album was certified 2 x Platinum in Austria by “IFPI Austria”, Platinum in Belgium by “BEA”, 2 x Platinum in Canada by “Music Canada”, Platinum in Czech Republic by “IFPI Czech Republic”, Platinum in France by “SNEP”, 2 x Platinum in Germany by “BVMI”, 2 x Platinum in Greece by “IFPI Greece”, Platinum in Hungary by “MAHASZ”, 3 x Platinum in Mexico by “AMPROFON”, 4 x Platinum in Poland by “ZPAV”, and Platinum in USA by “RIAA”. All tracks by James Hetfield and Lars Ulrich, except where noted. 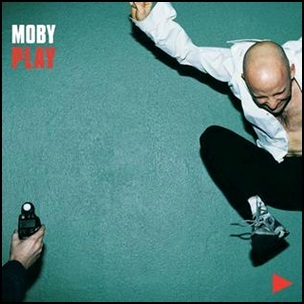 On May 17, 1999, “Mute” and “V2” labels released “Play”, the fifth Moby studio album. It was recorded 1998 – 1999, at Moby’s home studio in Manhattan, New York, and was produced by Moby. The album was certified 4 x Platinum in Australia by “ARIA”, 2 x Platinum in Belgium by “BEA”, 3 x Platinum in Canada by “Music Canada”, Diamond in France by “SNEP”, 7 x Platinum in New Zealand by “RMNZ”, Platinum in Sweden by “GLF”, 6 x Platinum in UK by “BPI” and 2 x Platinum in US by “RIAA”. All tracks by Moby, except where noted. 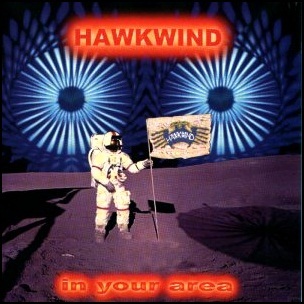 On January 5, 1999, “Griffin Music” label released “Hawkwind in Your Area”, the twenty-second Hawkwind album. 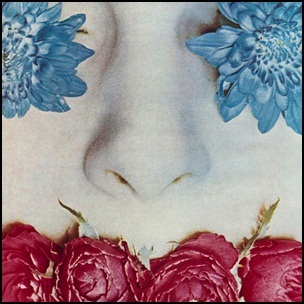 Album had two sides, studio and live one. The studio side was recorded in 1998, at “Earth Studios”, and the live one was recorded in November 1997, at “Ancienne Belgique”,in Brussels, Belgium, and was produced by Dave Brock, Jerry Richards, Ron Tree and Richard Chadwick. 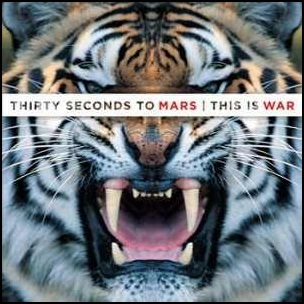 On December 8, 2009, “Virgin” label released “This Is War”, the third Thirty Seconds to Mars studio album. It was recorded in 2009, at “The International Centre for the Advancement of the Arts and Sciences of Sound” in Los Angeles, and was produced by Flood, Steve Lillywhite, Jared Leto, Shannon Leto and Tomo Miličević. 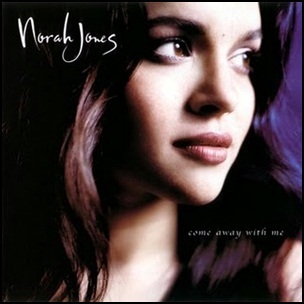 The album was certified 2 x Platinum in Belgium by “BEA”, Platinum in Germany by “BVMI”, Platinum in Poland by “ZPAV”, 2 x Platinum in Portugal by “AFP”, and Platinum in UK by “BPI”. All tracks by Jared Leto, except where noted.